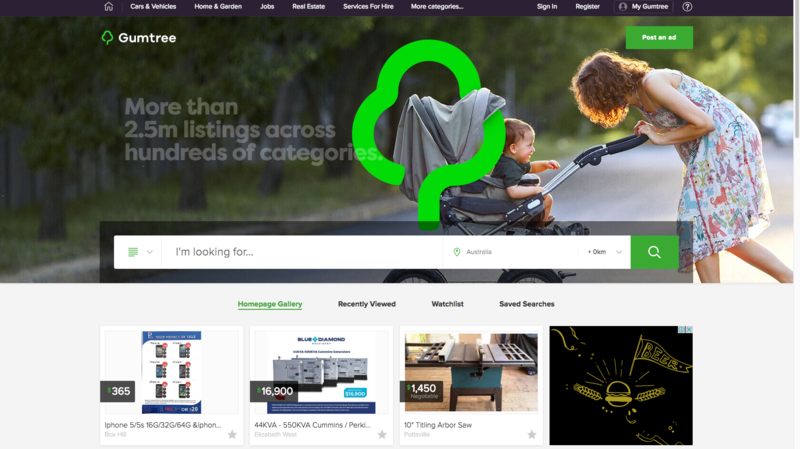 Gumtree’s rebranding is sweeping across Australia, and it’s giving a modern, accessible look to the classified listing website. 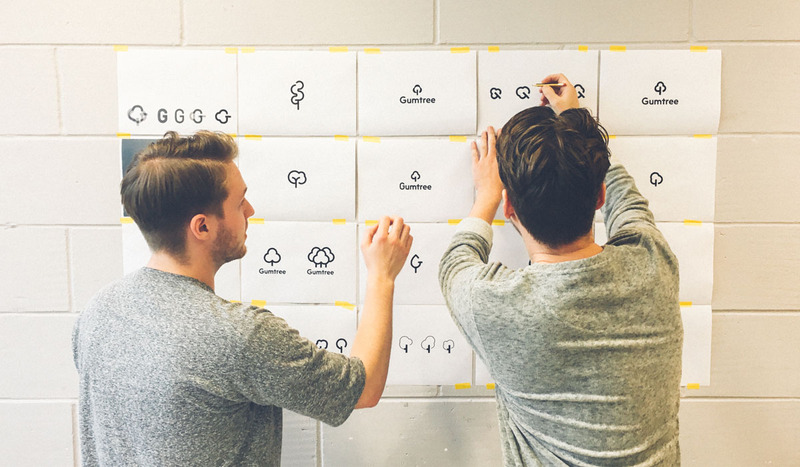 To undertake the task, Gumtree hired London-based studio Koto (behind the hugely successful Airbnb rebranding). 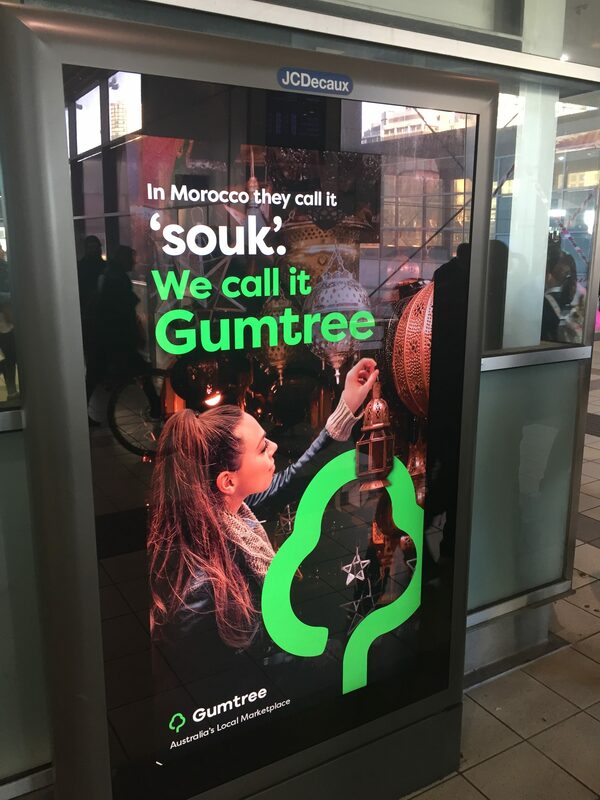 One sleek new logo, modern website and marketing campaign later, Gumtree has emerged with a new look and resurgence in popularity. We’ve been studying this case, which has led to this article. We want to help you learn from the rebranding and see if you can apply some of it to your own marketing. Rebrand with a goal in mind. It’s amazing what happens when you ask ‘why’. When it’s time for a redesign, you tend to just ‘feel it’ coming on. The time is right, the planets have aligned, the business just needs a rebranding. Usually with rebranding, there’s two goals in mind – a vision, and then a pragmatic purpose. Gumtree CTO Roisin Parkes stated they wanted a ‘vibrant, modern look’, taking it away from the ‘classified listings’ feel and into a more modern, exciting website that anybody could quickly click into a use. But the business also had a pragmatic goal in mind. 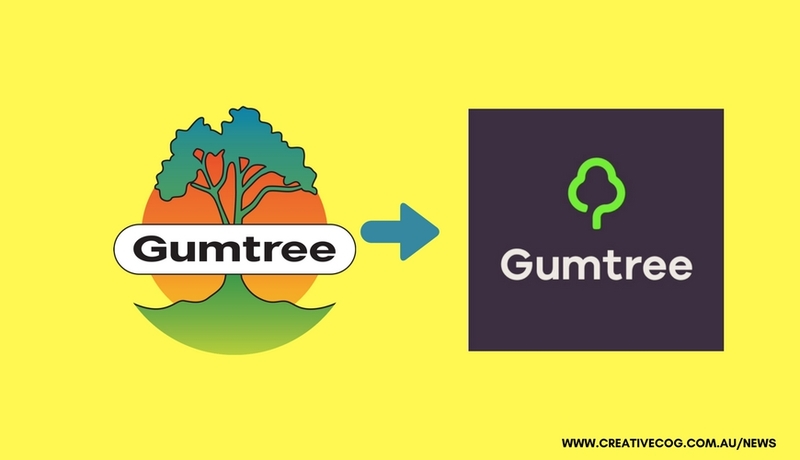 They used the opportunity of the rebranding to give Gumtree greater leverage on car and job listings. 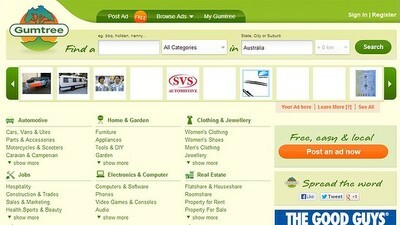 Gumtree’s search bar is now a major focus of the website. It was the original Macintosh team that said design and functionality work together. 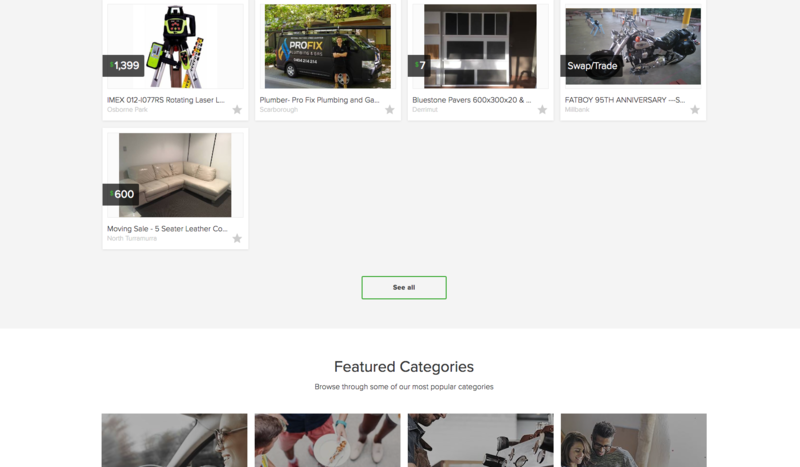 Many opportunities are made available with a redesign, and Gumtree have taken the opportunity to simplify the entire user experience. Going beyond just ease of viewing, they now have made the buying and selling process easier than ever. However, Gumtree is trying to balance two things here – the desire for greater user accessibility, and accepting the fact that it is, at the end of the day, a classified ads website. The purpose of the site is to promote ads, but it also doesn’t want anybody exposed to things they don’t need. Gumtree have attempted to resolve this by placing greater focus on the search bar, instead of a torrent of boxes. Less = More on your website. The original website carried the same issue that a lot of classified listing websites had – you were overwhelmed with so much content that you didn’t know where to start. Gumtree’s previous website had the age-old layout of a newspaper’s classified section – appropriate, but outdated. This was suitable for an earlier time, when websites were purely functional and there was less competition. But now, websites need to instantly draw you in, and say more with less. The main noticeable difference is that now, you’re really not seeing as much. A navigation bar at the top, a banner, a title and a search bar occupy most of the space. 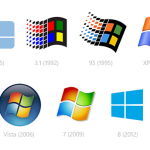 This ties into a modern website trend where less content is displayed on the screen at one time. Websites today have a ‘journey’ effect where the user is being taken through the content, piece by piece. The result is the modern website is less like a database and more like beautiful brochure. If you like what you see on first sight, you can then scroll down for more CTA’s and specific content. The new homepage takes you with ease through 3 main segments. After giving you the bare minimum you need to actually use the website, ie, search bar, call to actions, etc, you can choose to scroll downwards, where you are taken to the featured ads and categories. An older website would have tried to cram all this information into your poor eyes from the moment you click, but modern website designers are starting to realise: if the audience wanted to look at classifieds, they would look for it. The issue the modern web designer needs to address straight away is, does the viewer know exactly what the purpose is of the website? Do they have a clear understanding of what they are viewing? Donald Miller of Storybrand calls this the Grunt Test: A website needs to be able to convey its message within the first 5 seconds. It should be so clear that even a caveman could ‘grunt’ in understanding. 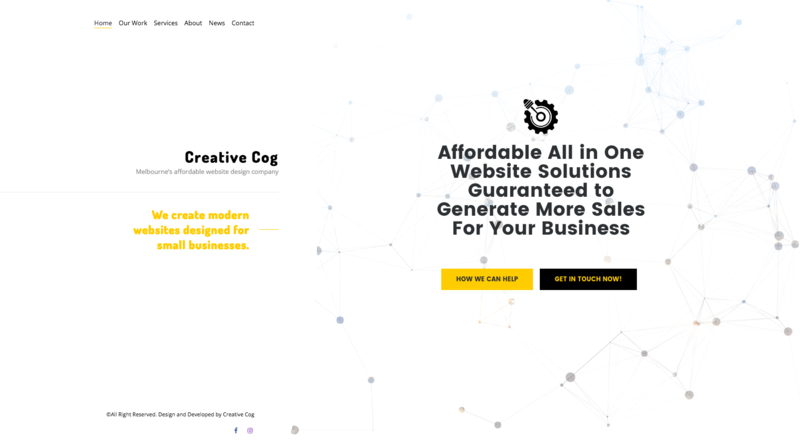 For the rebranding of Creative Cog, we were trying to give a similar approach. We wanted the the first 1/3rd of the left hand side to be a still navbar, while the other is producing dynamic content. By allowing large amounts of blank space, I’m letting the viewer focus in more on the right hand side. It’s the classic case of less-is-more. If you try to cram too much content into your digital real-estate, you end up just overwhelming the audience. 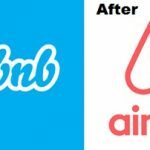 Minimalism in logos are trending, as marketers have discovered the ‘less is more’ approach is very effective with symbols. The more complex a logo, the less it stands out to an audience. 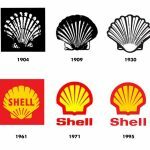 Take some of these examples to see how logos have evolved to more ‘simple sophistication’ designs over the decades. Don’t let a horrible ad ruin a good site. 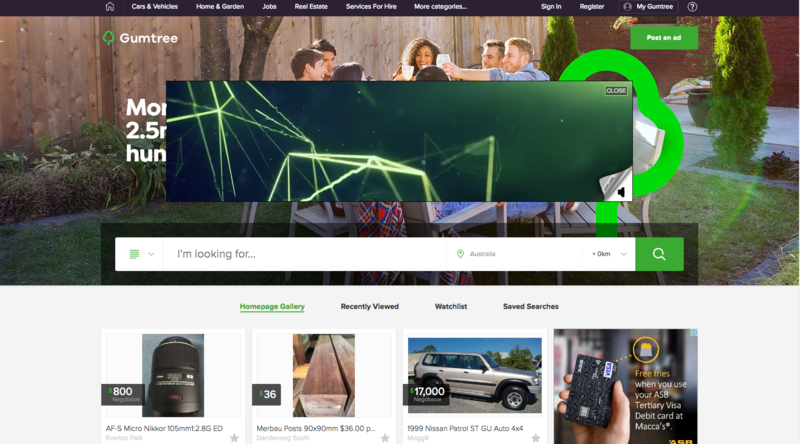 I know Gumtree boasts its free advertising, but I’m not sure how much they were paid to place the front of page ad, It’s placed awkwardly on top of the header image, with seemingly no way to turn them off. There is a ‘close’ button, but this only reducing the size. Press this button here and boom! The ad expands into a full video. Close the video and it goes back to its original size. Fortunately refreshing the site twice managed to get rid of it, so that’s… good. The trick to a great ad is to appear unintrusive. There are so many smart ways of placing an ad on your website without obstructing the experience, but unfortunately, this isn’t one of them. It harkens back to old fashioned pop-ups that nobody liked. Keep your ads clear, on the sidelines, and don’t let it ruin a good website experience. 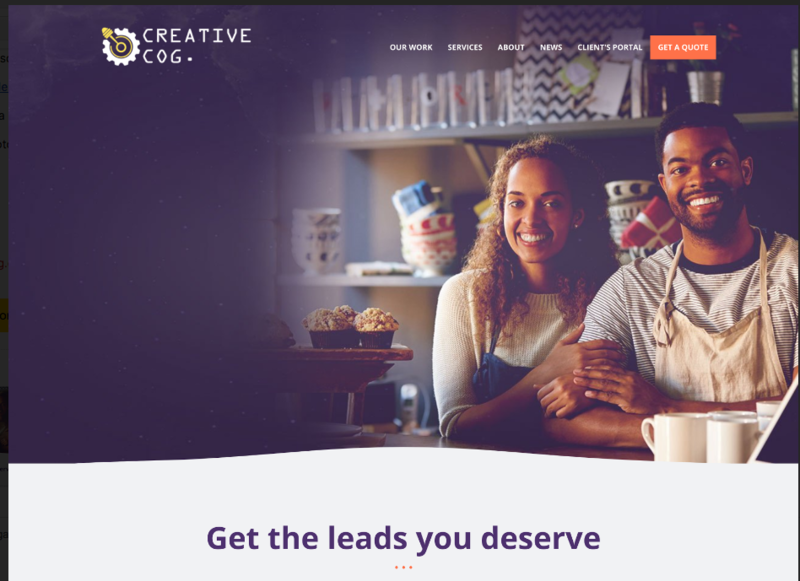 If you’re interested in learning more about effective website design, we’ve compiled together the 6 big myths that you need to bust before recruiting a web designer. We’ve put it into an eBook and it’s free for you to download. Just click here to go to our website and scroll to the bottom of the page. If you’d also like to see some of our other website designs, you can click here to visit our portfolio.